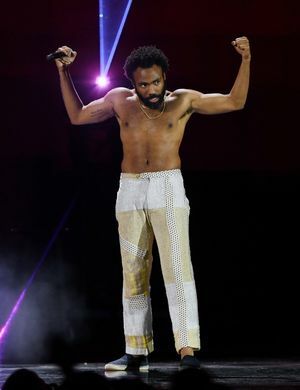 Fires Off Brand New Show How You Like Me Now, Coachella?!? Wanna See Kanye Cry? Wanna See Michelle Obama Bear Hug Him? 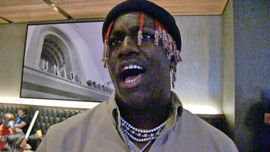 Sued By Record Label You Screwed Us Out of Streaming Cash!!! 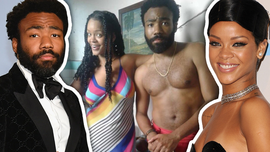 Rihanna & Donald Glover Secret Project?! 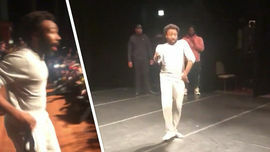 Donald Glover Surprises High Schoolers!